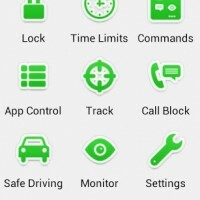 Your child’s future and security is your first priority and there are some android apps that know that quite well. 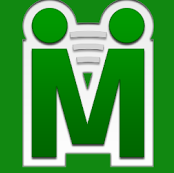 MMGuardian™ Parental Control by MMguardian.com is one such parenting app that takes care of the safety and security of the kids, and operated by their parents. 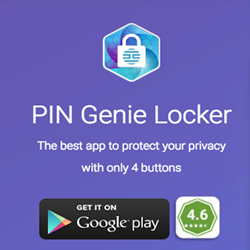 This is an app that provides the guardian peace of mind. The parent can control the time limit of the kids using the Smartphone and can also blocks apps that are not appropriate for them. This app is the complete solution to the parent’s worry as they help them track the child whenever they want to. This provides a whole lot of confidence and a safety belt around the child. It is crucial to understand that the app is for the child and not the parent. So, it has to be downloaded in the Smartphone of the kid. While installing the app, the guardian require to put their number as the admin number through which they can control the activity of the phone. They just require sending an SMS from the number and the phone will be locked. The parent can also track the phone location by a simple SMS. Apart from that, it is possible to monitor some of the alarming messages received by the child. This will make sure that the child is not in bad company, before it is too late. Daily report of usage along with scheduled monitoring keeps the guardian informed about the child. 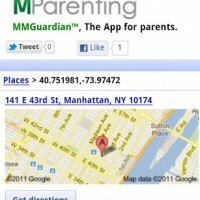 MMGuardian™ Parental Control is a guiding app that tracks the activity and location of the child. The administrative mobile number can block the phone from a distance. 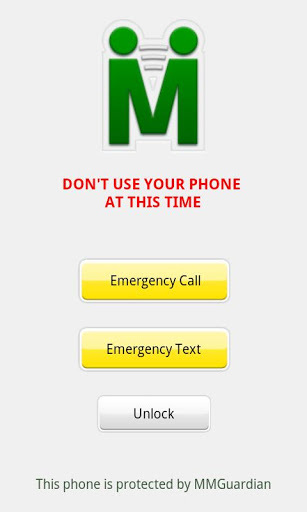 This will make sure that the child does not use the phone during school hours. You can also prevent your child from texting when they are driving, and that would not cost much of their battery life. You can control which apps can be downloaded and used and when they can be used. 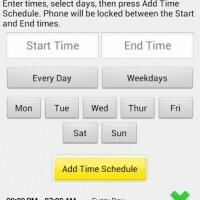 There is a daily report feature incorporated with the app that would let the parent know about the daily usage of the app. 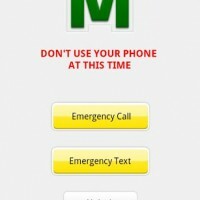 You can block incoming calls and texts to your child’s mobile with this app. You can locate the mobile of the kid using the app. You can also set a schedule for locating the mobile. 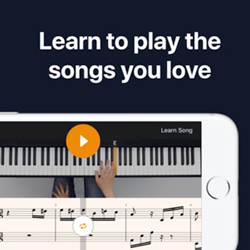 The app is free for use for first 14 days with all the mentioned featured. You can continue the free use will limited features after the trial period. There are in app purchases for monthly and yearly subscription which will allow you to use all the features of the app. The app is not compatible to all Smartphone; you will have to check the compatibility. Summary: MMGuardian™ Parental Control, as the name suggests, is a parental app that control the child’s activity with his mobile. This android app is free to download and control several things with simple SMSs. Good: MMGuardian™ Parental Control provides the ultimate security and peace of mind to guardian with app restriction feature. Bad: The app is not compatible with some major Smartphone.